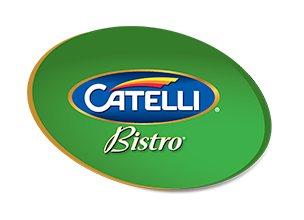 For meals packed with flavour, reach for Catelli Bistro InfusionsTM! 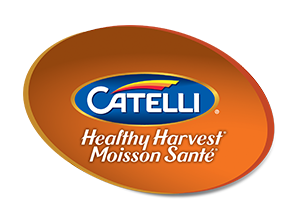 Made with 100% Canadian wheat, this flavour-infused pasta is your perfect pick for a quick, delicious meal solution. 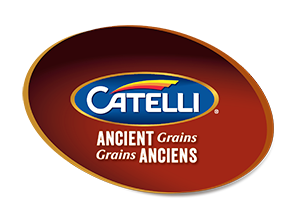 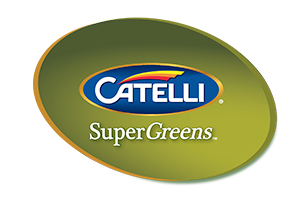 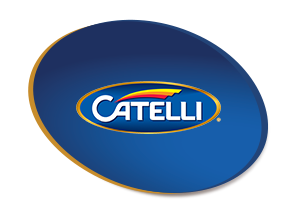 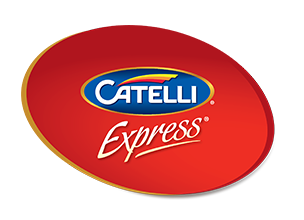 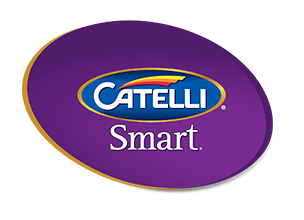 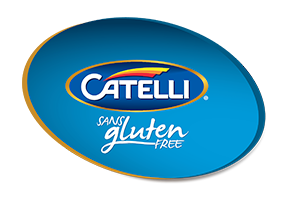 Catelli Bistro InfusionsTM pasta is made with simple, all natural ingredients and is Non-GMO Project Verified, giving you a tasty new take on familiar favourites.